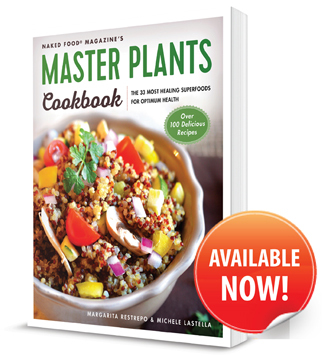 Master Plants Cookbook available Now! Join Sustainable Society. Let’s create change. 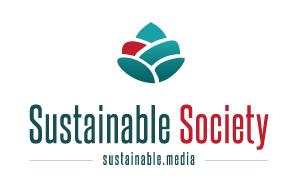 Sustainable.Media proposes transparency and truth in media, health, science, politics, and agriculture. We empower communities to detoxify mind, body, and spirit through information, knowledge, and innovation, with the purpose of inspiring and empowering a more sustainable evolution of humanity. Sustainable.Media does not have any political, economical, or religious bias. It encourages every individual, community, group, and organization to break the status quo through transparency and social good. We are the first to present a sustainable and revolutionary ranking system that builds transparency in the actions of an individual, institution, government, association or private entity. The ranking is built to encourage the improvement of people’s lives through their actions. The ranking is based on seven basic principles, and the score is calculated from the average ranking produced. Sustainable.Media is born from an idea of Michele Lastella and Naked Republic Inc., and is supported by the International Film Community. The Film and Media Alliance builds a bridge between American and European media production companies with the purpose of developing new partnerships, jobs, and economies, through the production of sustainable content and productions. 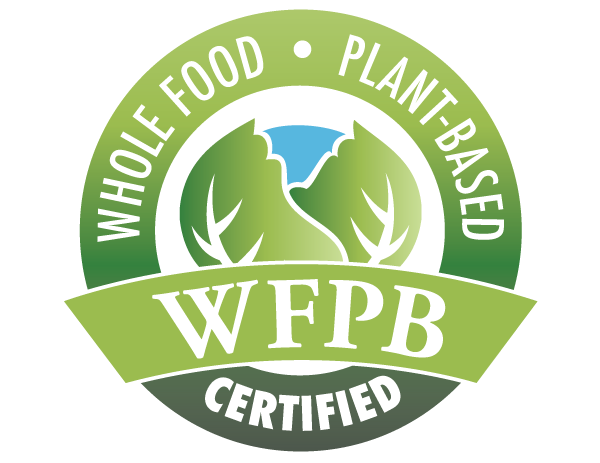 Copyright © 2015 Sustainable Media Corp. All Rights Reserved.